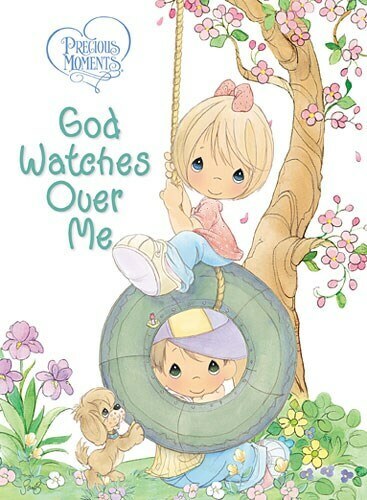 From a monkey’s swing to a zebra’s stripes, God made all of us just the way we are! 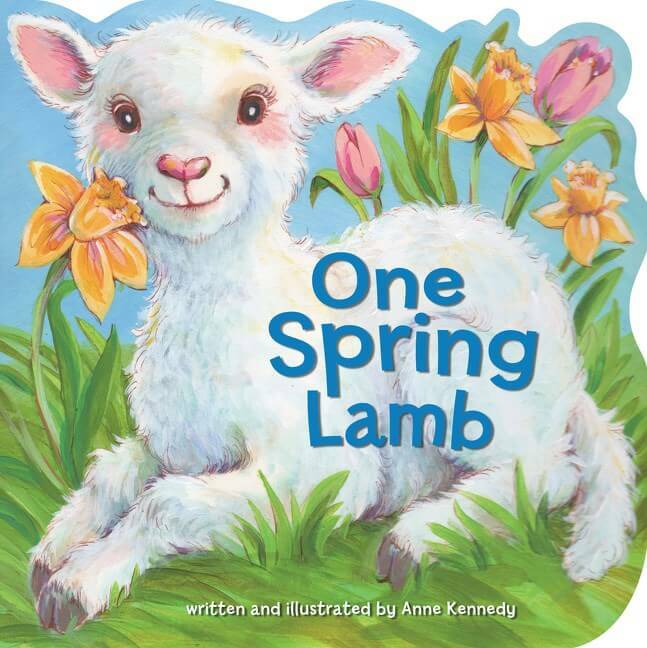 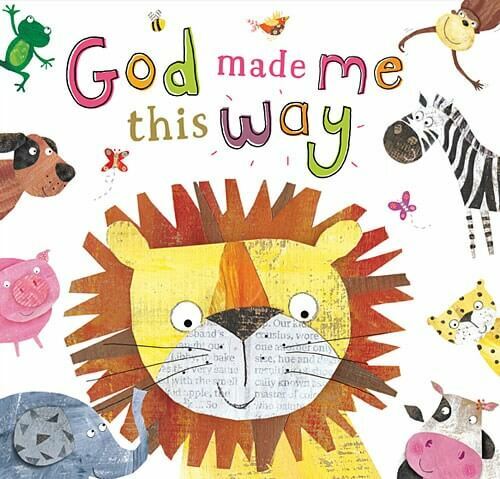 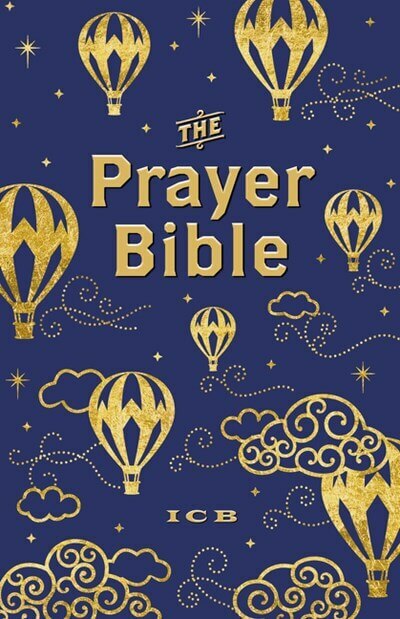 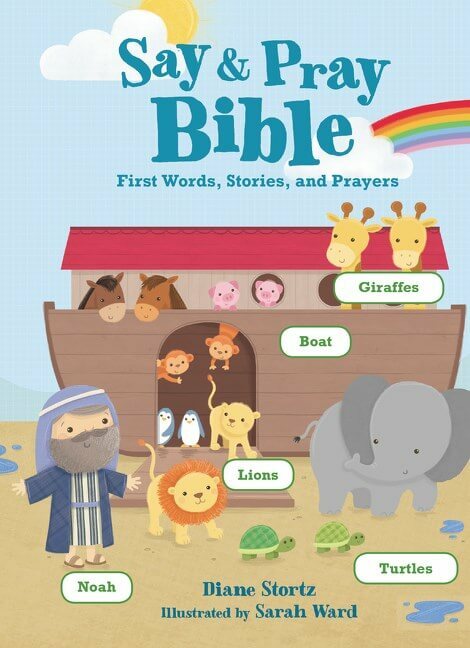 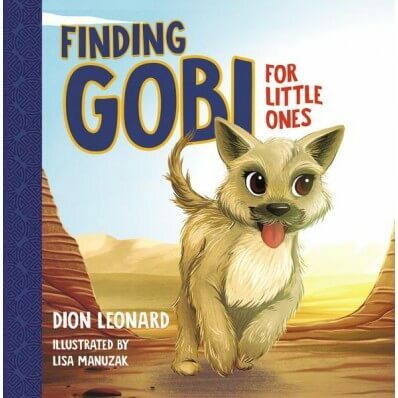 Using adorable animals, this book from Make Believe Ideas explores how fearfully and wonderfully God has made all of His creations. 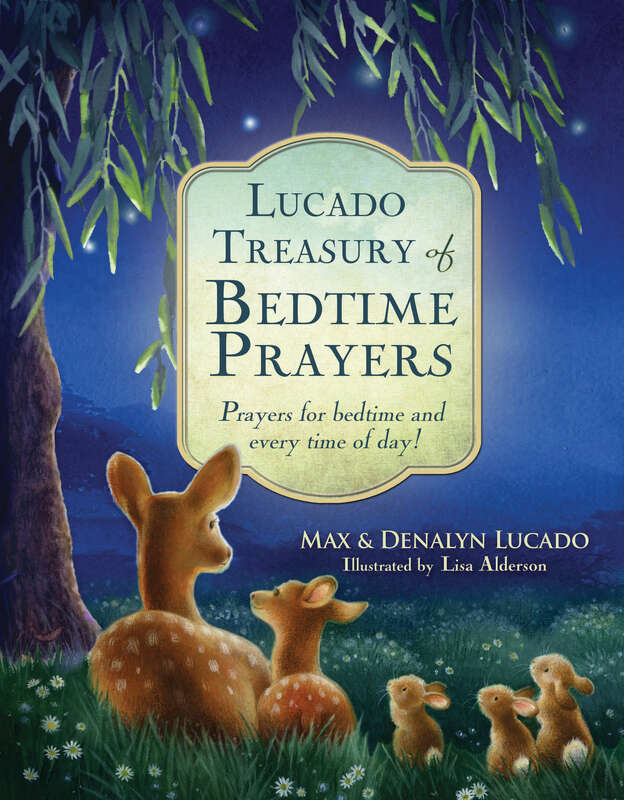 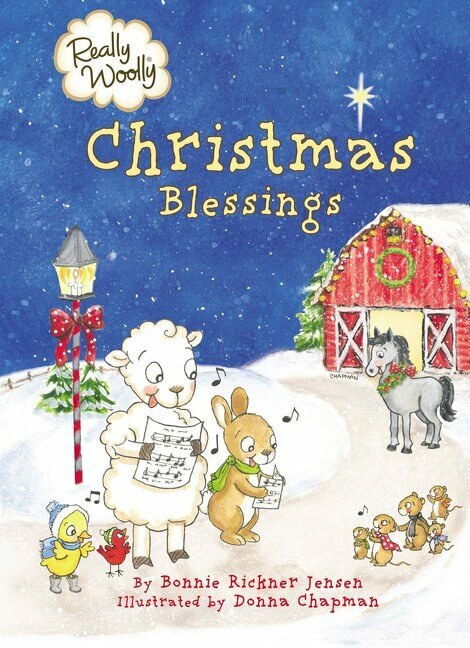 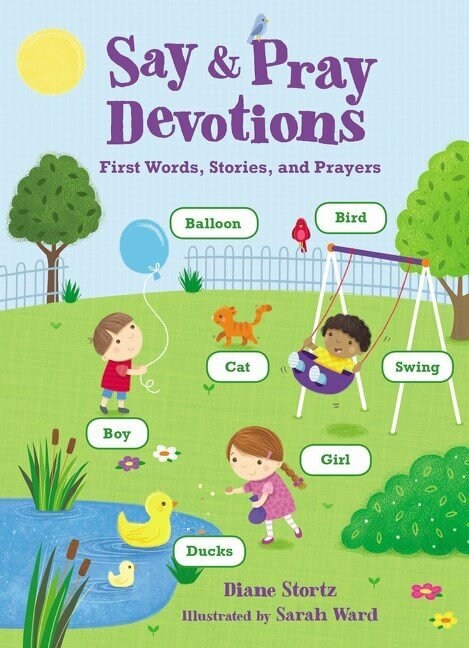 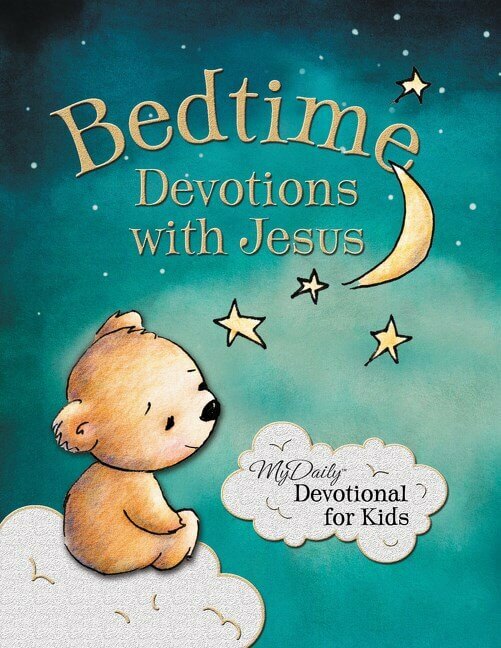 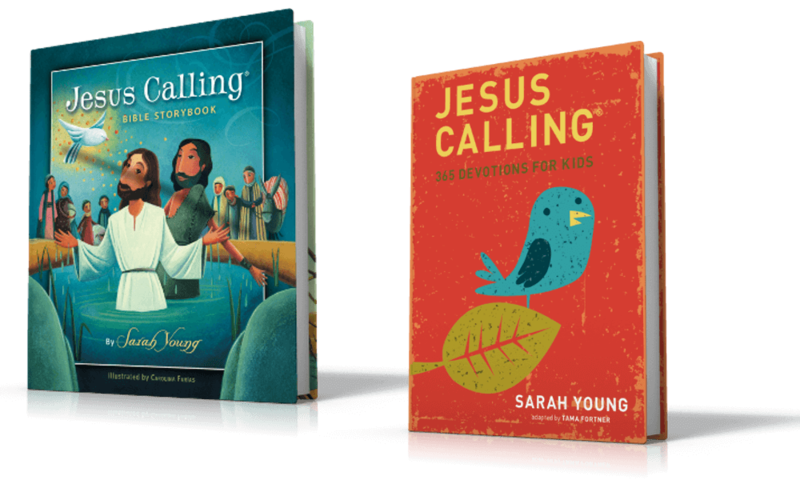 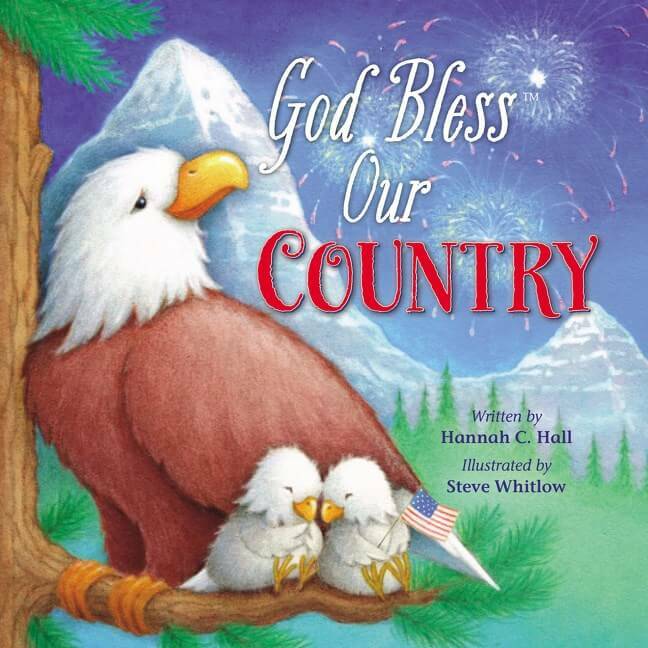 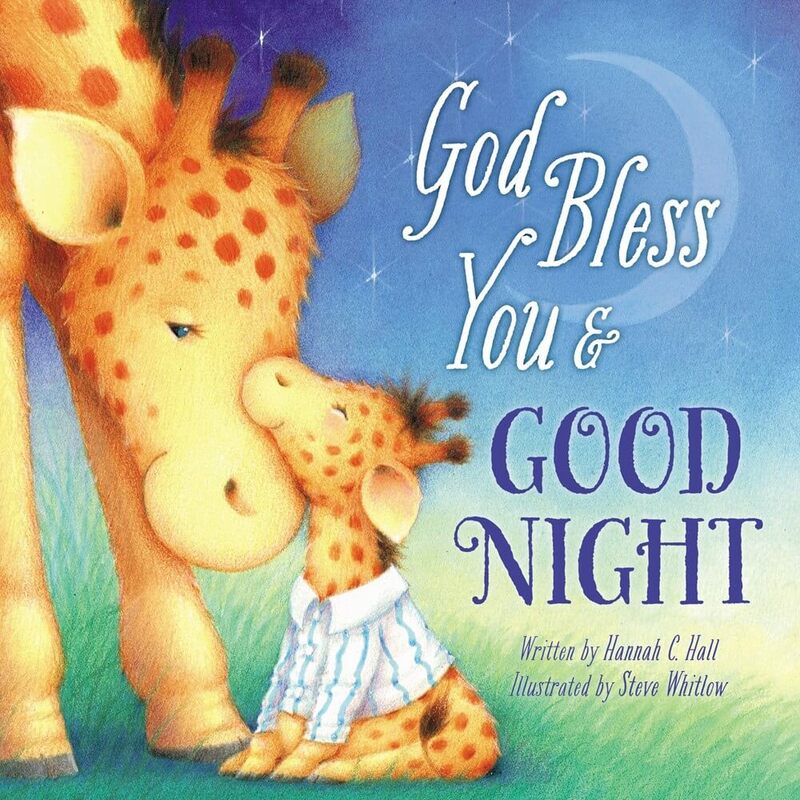 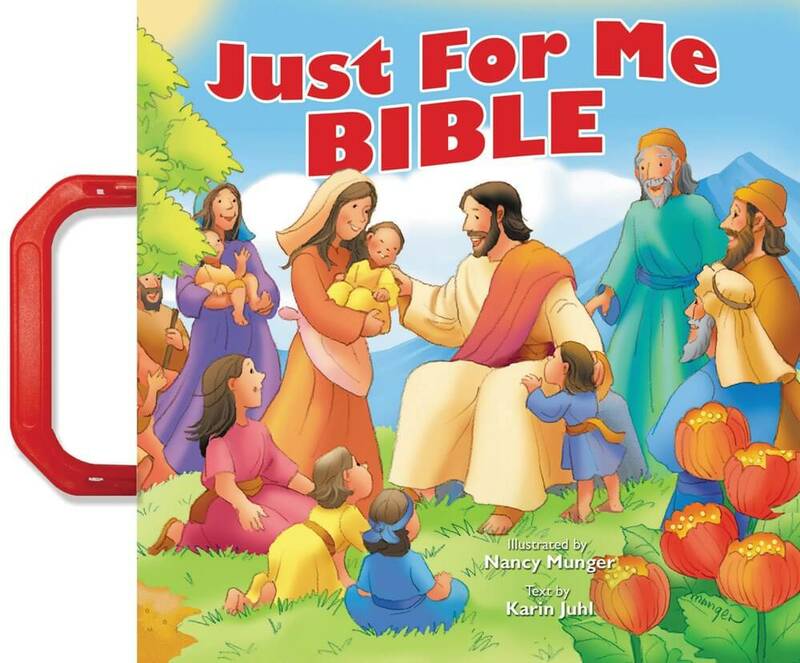 Parents and grandparents will be able to show little ones that God made them just the way they are for a purpose. 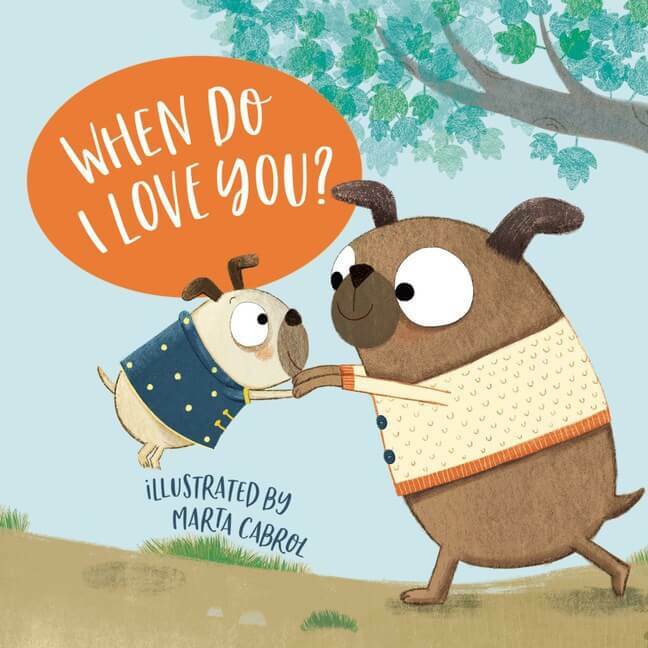 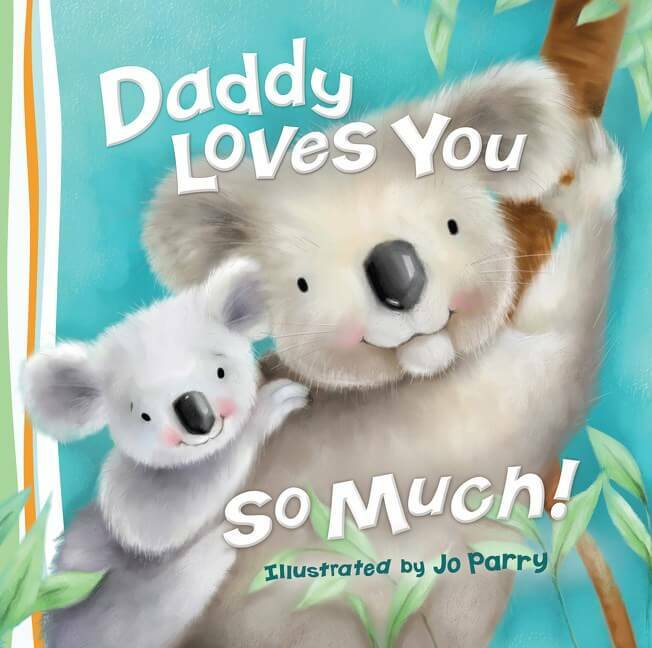 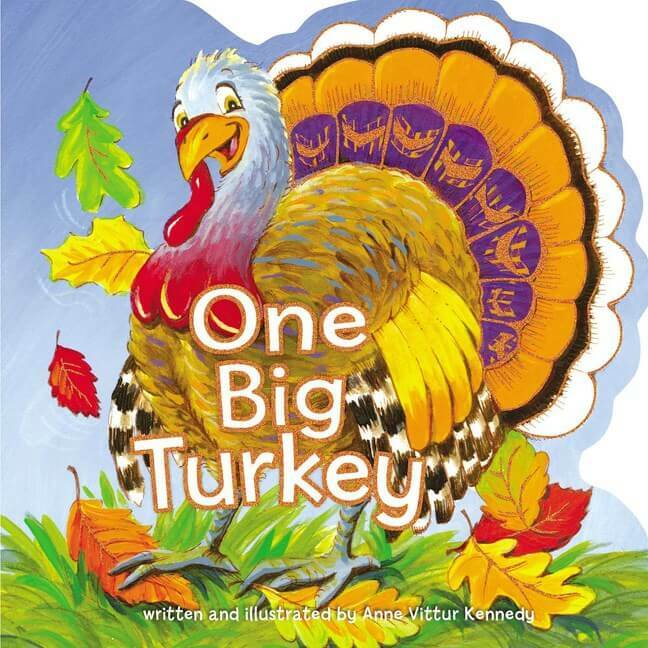 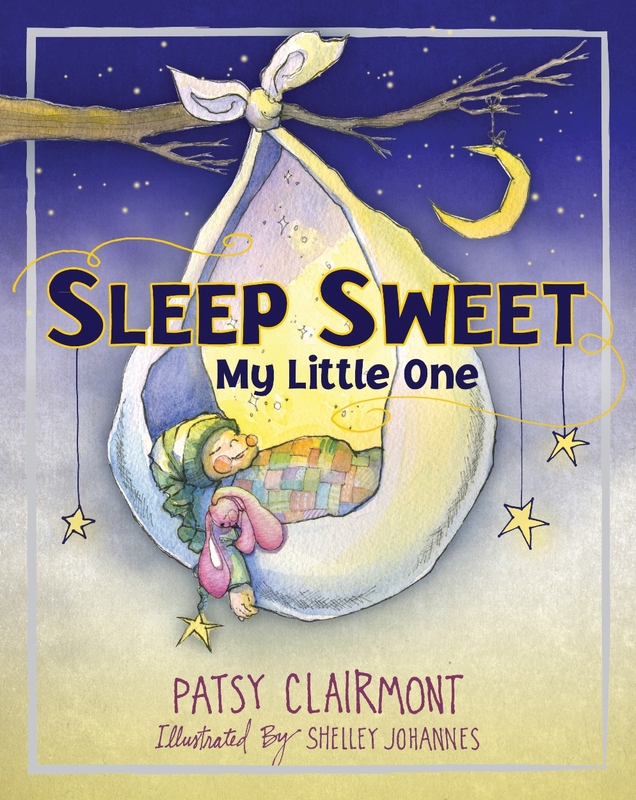 The delightful art from Claire Fennell and the soft, padded board book format will make this book a favorite for kids and parents to pull off the shelf again and again.